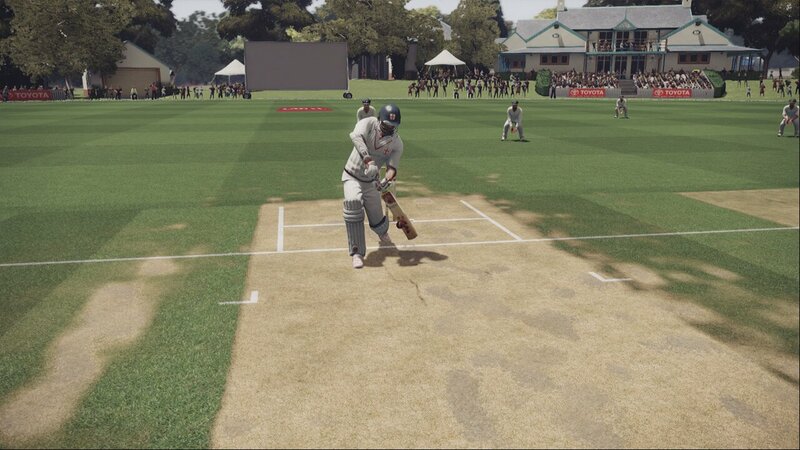 Not content with dominating the highly-competitive cricket market on the Xbox 360, Home Entertainment Suppliers and Big Ant Studios are extending their hot wicket action into the current gen with Don Bradman Cricket. 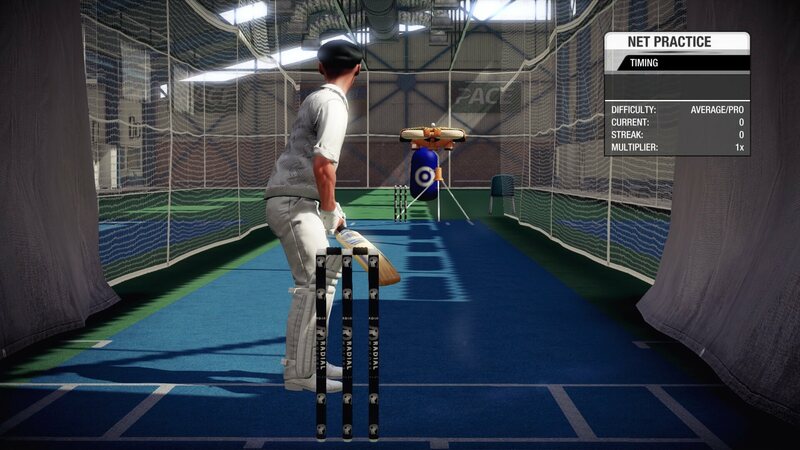 • A complete player physics system with individual attributes including weight and height – imagine running in a 2 metre bowler to delivery that perfect bouncer! 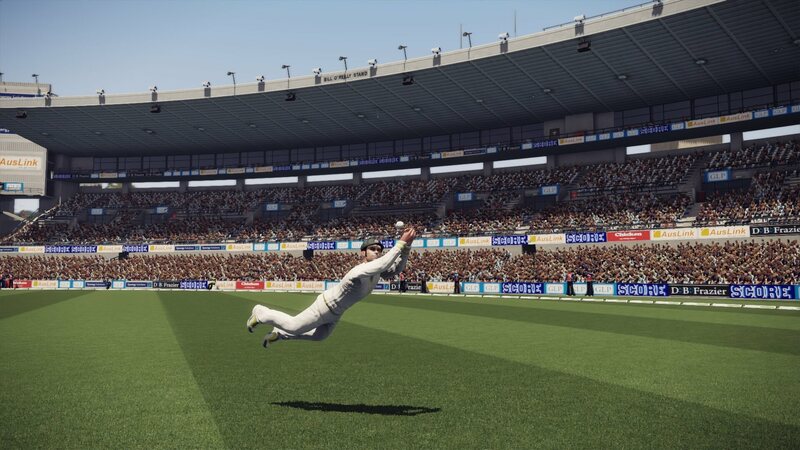 • More than 100,000 Community created Players and teams ready to download and use in game. 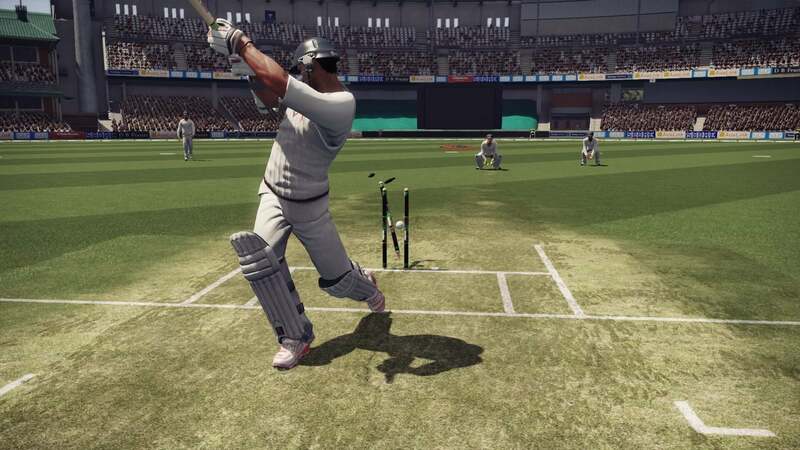 Because the insatiable masses demand it, the developer and publisher have released a handful of screenshots that may break the internet if viewed at the same time. 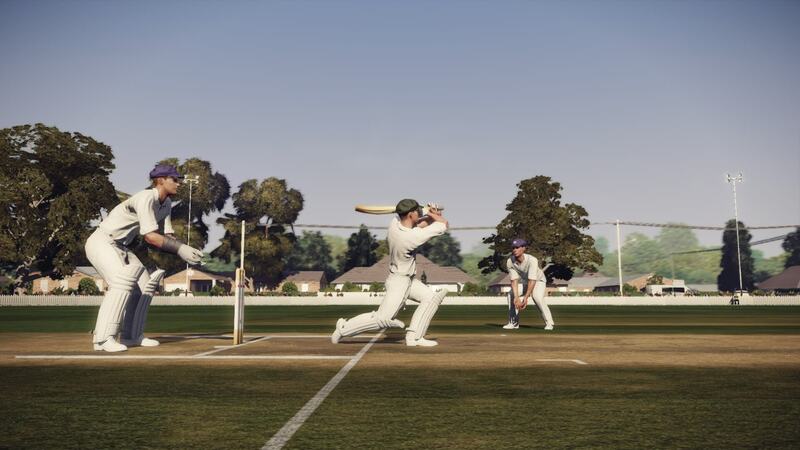 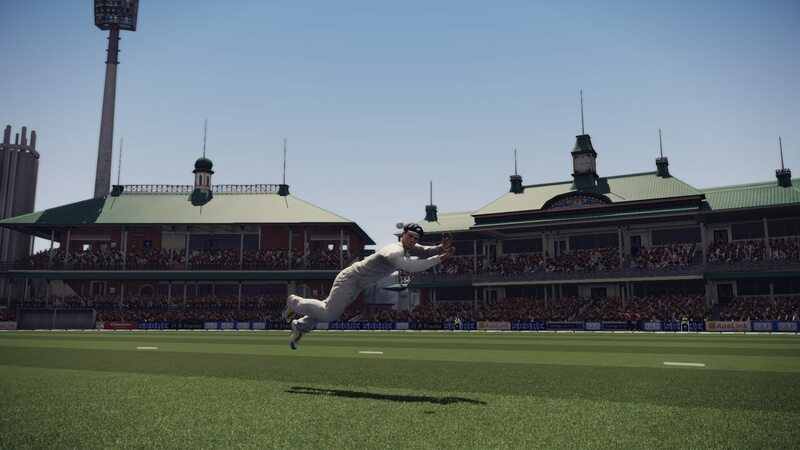 Don Bradman Cricket is set for a February release on the Xbox One.